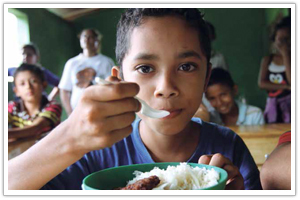 When children go hungry, they are more likely to drop out of school and become trapped in lifelong poverty. 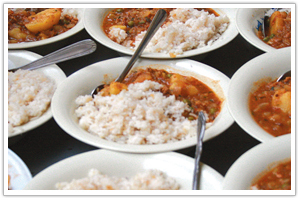 Provide daily meals for about 180 physically disabled children at a Catholic boarding school. Students not only learn how to read and write but they receive physical nourishment for their bodies and spiritual sustenance for their souls. 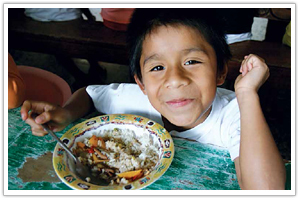 Vulnerable children and other individuals have a welcoming place to receive food and aid and to learn about Christ’s love. 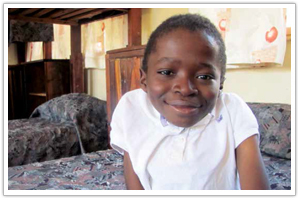 You can help orphaned and vulnerable girls escape this debilitating poverty by providing food to the children at Namaacha Girls’ Boarding Home operated by the Franciscan Missionaries of Mary. 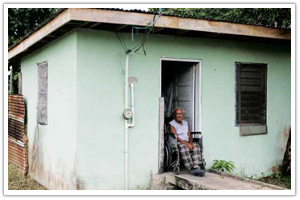 The elderly poor in Punta Gorda, Belize often don’t have family members to care for them. These precious people spend much of their time shut away in their homes, hungry and alone. 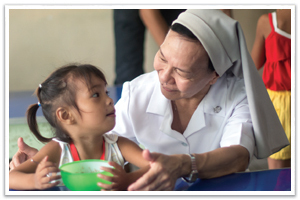 Your generous gift will help provide nutritious meals, six days a week, for needy children, pregnant women and nursing mothers who might otherwise go hungry. Knowing that education is the key to escaping poverty, you can partner with Cross Catholic to provide lunches for up to 60 students and their families for an entire school year. 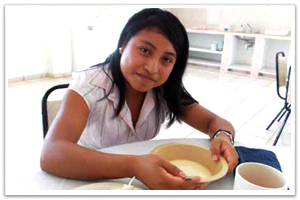 You can help provide daily breakfast for university students attending Carmen Pampa University in La Paz. 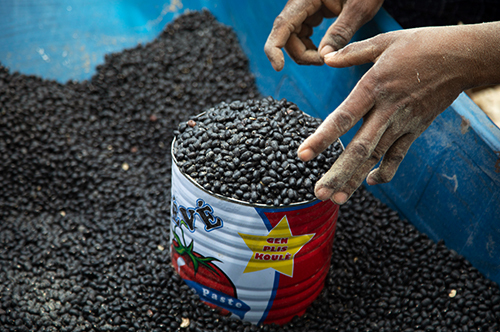 A month’s worth of cornmeal and beans may not seem like much, but to the poor in Kobonal, Haiti, it is necessary to prevent malnutrition. 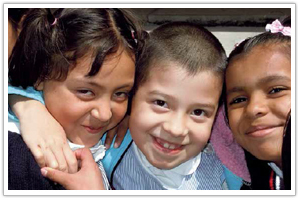 Your support will provide supplies, daily meals and the love of Christ for children in desperate need of an education. The sisters want to help these girls get the education they need and escape the vicious cycle of poverty but they cannot do it alone. 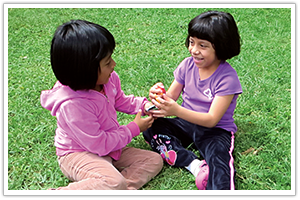 The sisters provide girls with nutritious meals, a safe place to stay during the school week and a quality education enriched by Catholic teachings and practice. 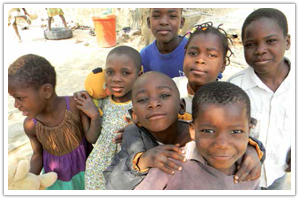 Your gift will help provide these boys with three nutritious meals each day. 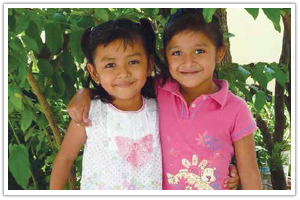 The sisters need your help to provide daily meals to the girls, ages 5-12, as well as provide supplemental paper materials for each child. 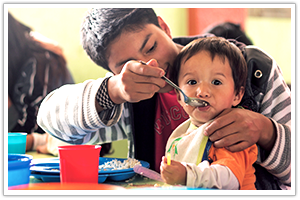 The MDC home provides nutritional support for malnourished infants and abandoned children from impoverished communities. These children work all day and cannot attend school, they miss out on the opportunities an education can provide, and many fall prey to the same cycle of poverty. 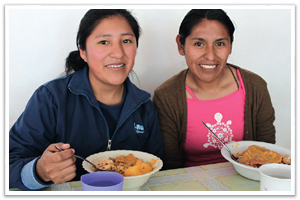 You’re invited to share in the fellowship of Christ’s love and compassion by joining other Catholics who are helping to feed hungry brothers and sisters in Bolivia through the Franciscan Social Center. 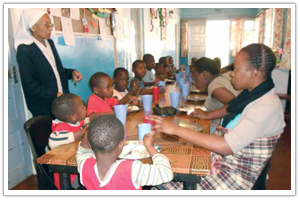 St. Francis Xavier Roman Catholic Church oversees four feeding programs for needy Guyanese school children.